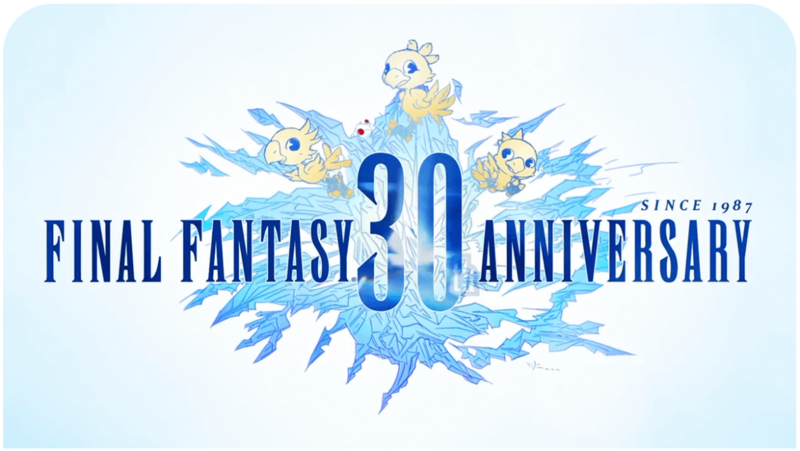 We got a nice surprise for the fans looking for a perfect Final Fantasy themed wallpaper for their desktop and other devices. 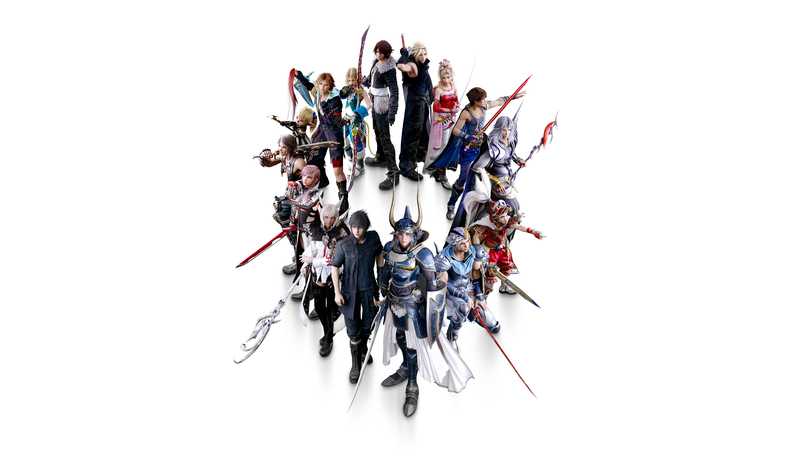 Click here to get this beautiful DISSIDIA Final Fantasy NT Wallpaper in extremely high 4K resolution. It also scales easily down to 1080p, 720p and suits most other resolutions. Enjoy!